The Angular Plaster Coving is hand made using real Gypsum plaster. We use specialist couriers to deliver Plaster Coving, therefore we have a minimum order of 20 metres or 65 feet. Deliveries to the North of England, the Midlands, the South of England and London are usually weekly, other areas may take 14 days. There may be discounts available for larger orders or trade customers, call us now on 01723 321 111 to discuss your requirements. The Angular Plaster Coving is a modern interpretation of a period design. 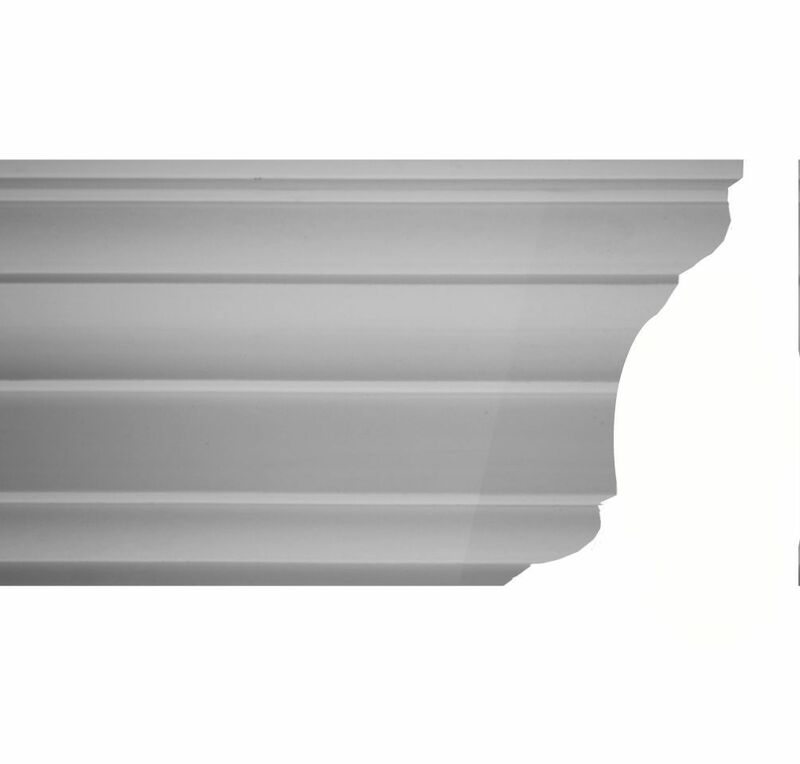 This plaster coving features a stylised angular face with a traditional concave border. 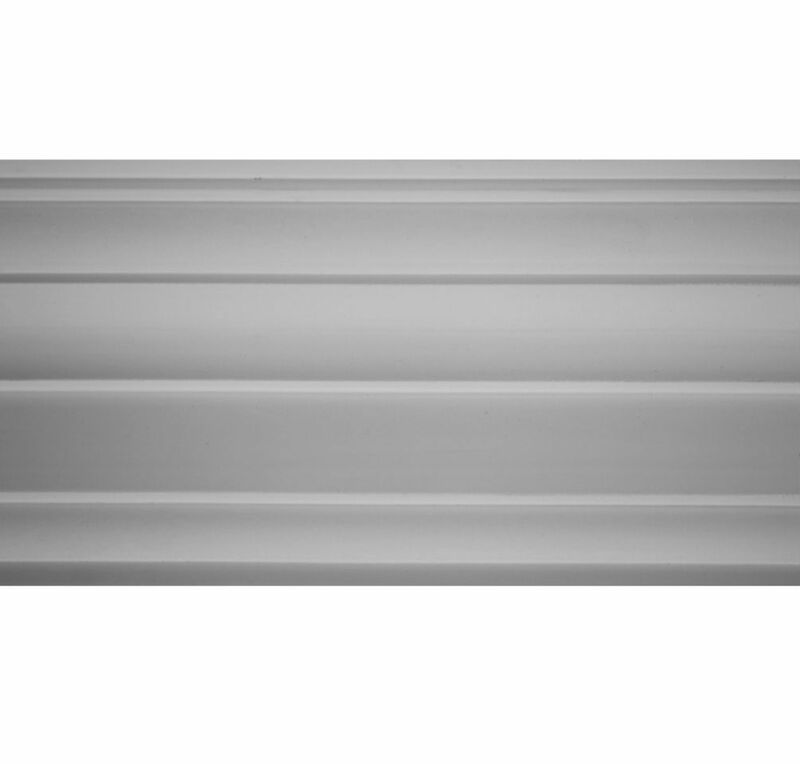 Versitile and stylish, this plaster coving will work in pretty much any house. 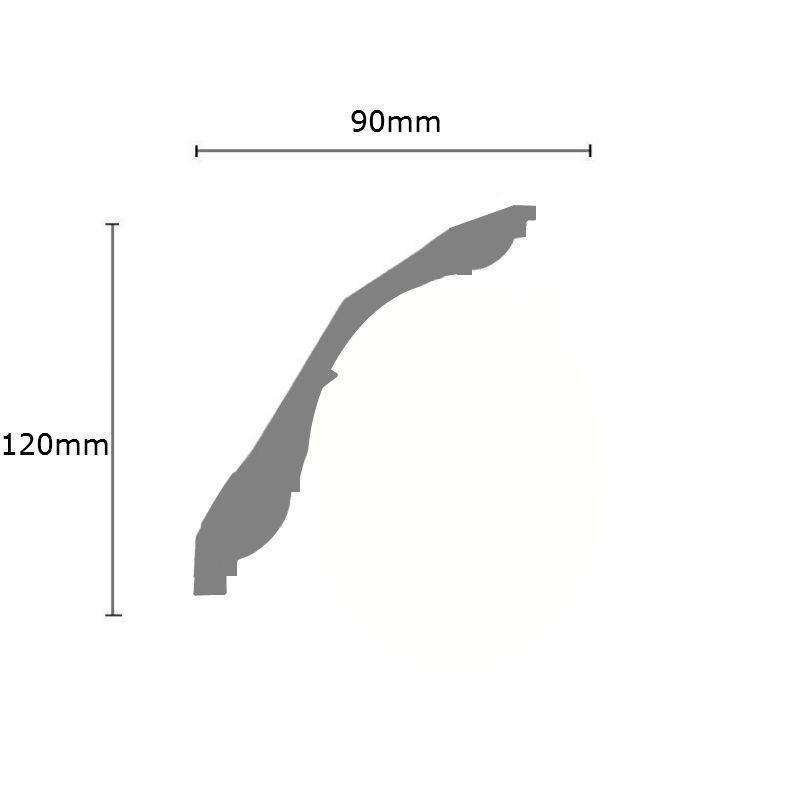 This coving has a projection of 90mm (3 1/2 inches) and a drop of 120mm (4 3/4 inches).